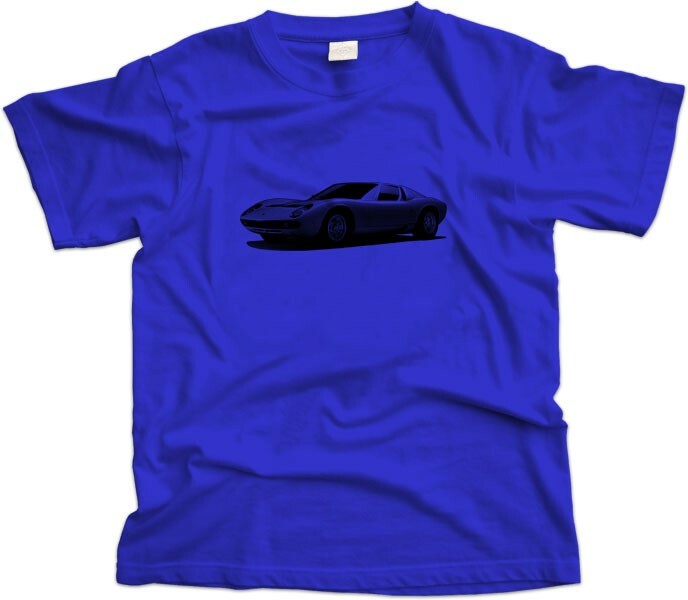 The Lamborghini Miura is where it all started—the first production automobile to earn the “supercar” tag. Prior to the Miura’s arrival in 1967, many sports cars offered high levels of performance and handling. 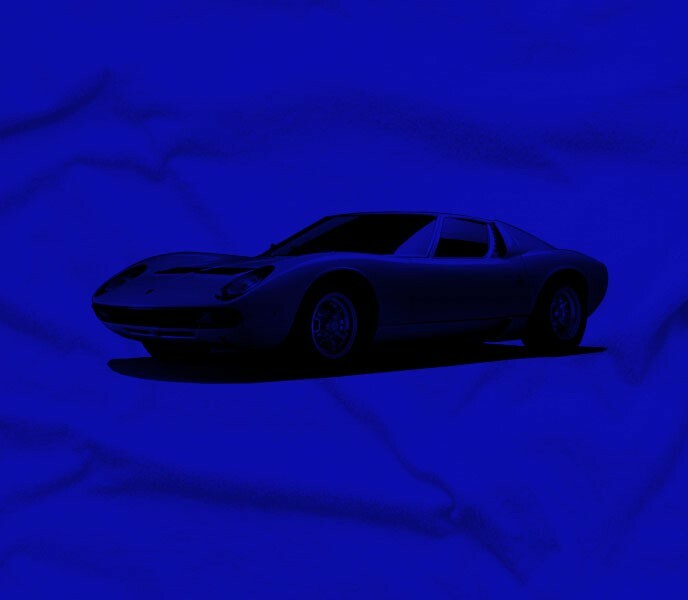 But the Miura was the first built around the criteria that define our modern concept of the supercar: massive speed, jaw-dropping design coupled with technical innovation, and a wallet-wilting price tag to which only the wealthiest could aspire. It was called “an exercise in automotive art” in Road & Track magazine, April 1970 and we couldn’t agree more which is why it made our collection.